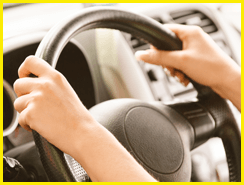 Passing your driving test first time is possible with sound preparation. You will have completed your log books hours, of course, but there is more to a driving test than simply going through the motions. On the day of your test, your examiner will use a series of benchmarks to make sure you are ready to drive without supervision. The Scenic Rim Driving School understands what is required to pass a test and will make sure you are proficient in all areas of driving. We are certain our experienced, patient driving instructors will have you driving with confidence and skill in time for your test. 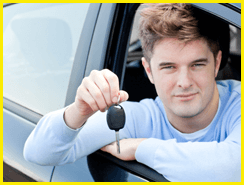 Our automatic driving lessons and manual driving lessons incorporate many aspects of the driving test. 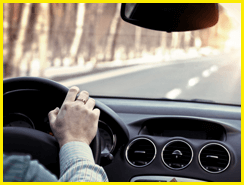 However, we also offer specialist driving test preparatory lessons to ensure you have the very best driving foundation, and to give you experience in a test environment before you face your real driving test. The Scenic Rim Driving School offers the very best driving test preparation in the Scenic Rim and Logan City Council areas, including Beaudesert, Jimboomba, Browns Plains, Beenleigh and Boonah. Please contact us or visit our FAQ page if you would like more information about our services.